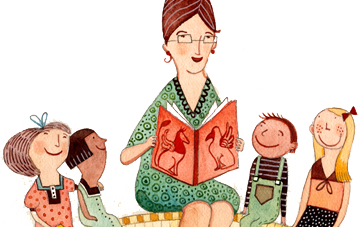 Published quarterly, our magazine reviews books, interviews authors and illustrators, includes annotated reading lists, informs and updates readers about issues affecting children’s education and reading, and provides information and news about the world of children’s books in Canada. Available through membership or by subscription. Contact us for our bulk subscriptions rates for schools and libraries. 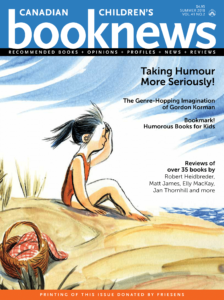 If you’d like to read some sample articles from Canadian Children’s Book News, scroll down to the Back Issues below. Click here to purchase the latest issue! PLEASE NOTE: We review only books by Canadian authors and/or illustrators. We receive hundreds of books each year and regret that we cannot review every one of them. 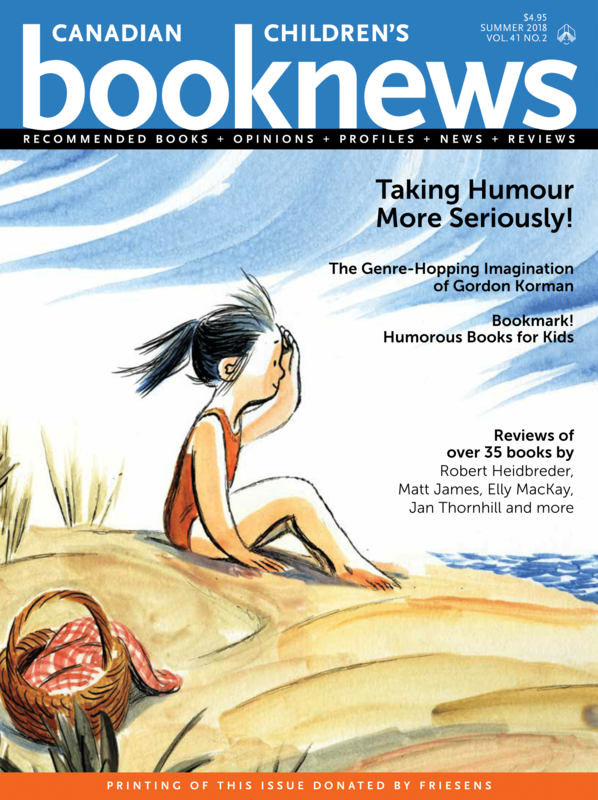 We try to review a range of books in each issue – from picture books to non-fiction and from books for toddlers to YA fiction for older teens – while making sure we introduce our readers to new authors and illustrators as well as informing them of the latest books by established writers and artists. Review copies also help us in our coverage of many books through other features in the magazine. These include: our Bookmarks! list of titles built around a particular theme; articles on particular genres, such as crime fiction or science writing; and profiles of authors and illustrators. Please note: Materials submitted for potential review will not be returned, including titles that are not selected for review.